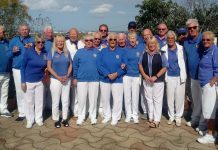 On 19th August Quesada players welcomed a Ladies touring team from Loanheads Miners Welfare in Scotland. 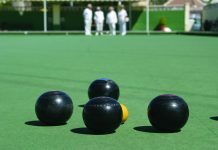 Although Quesada won on all 4 rinks, the Scottish ladies gave a good account of themselves. 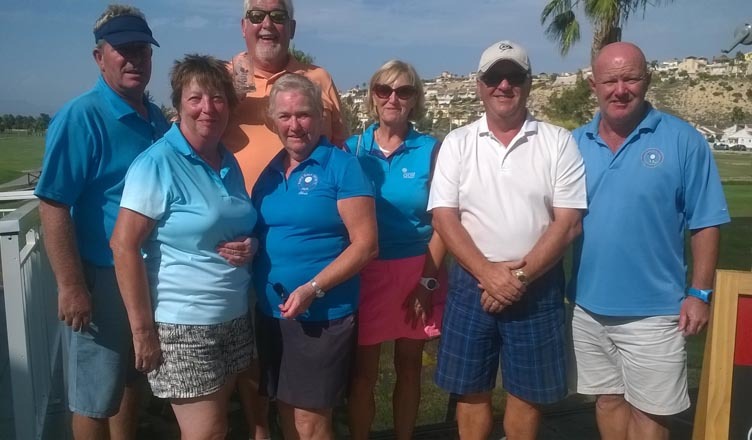 Following the match, everyone went for a carvery in the Club, and were entertained by the superb singer Ricky Patton. 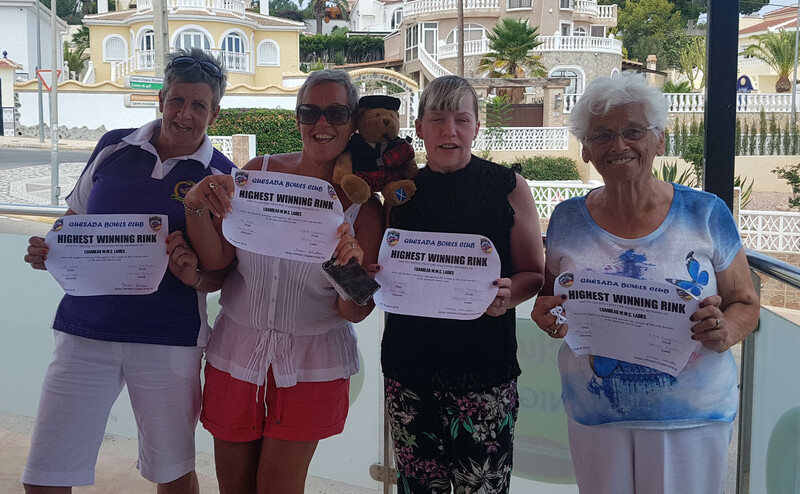 The Scottish ladies also participated in the Saturday chicken run with Quesada players where one of the Loanhead ladies was the joint winner. 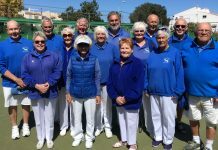 Here is a photo of the Scottish ladies team highest winning rink – with the lady on the far right (Chrissie), an amazing 88 years “young”. 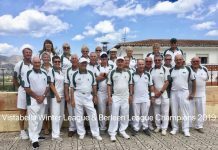 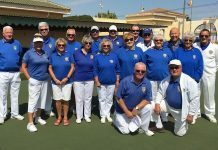 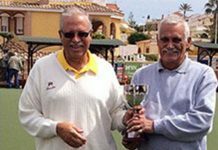 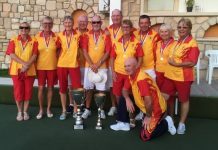 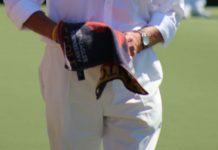 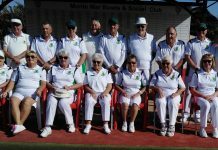 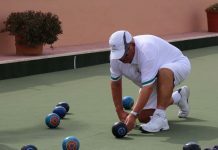 Quesada will next host a touring team from the Royal British Legion and also shortly begin a series of friendly matches against El Rancho Bowling Club. 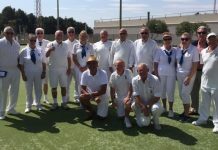 Next articleDaniel Plaza, new chief executive of CD Torrevieja.